Lunar New Year refers to the first day of a secular, sacred or other year whose months are coordinated the cycles of the moon. 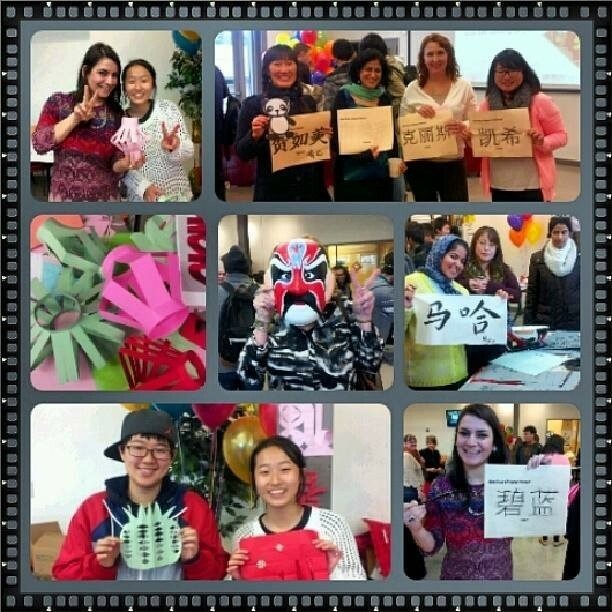 Many people in Asia celebrate the Lunar New Year. 2015 is the Year of Goat. People born in a year of the Goat are generally believed to be gentle, mild-mannered, sympathetic, amicable and brimming with a strong sense of kindheartedness and justice. 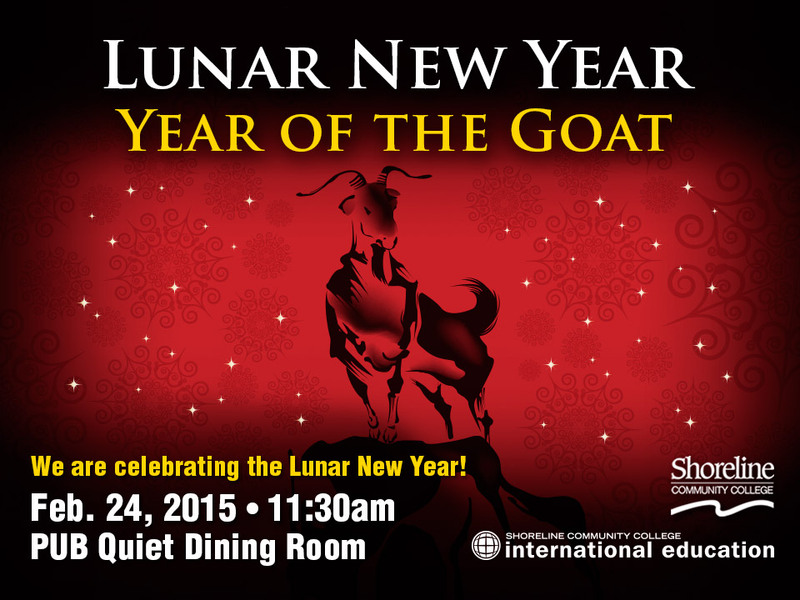 We cordially invite you to join us in celebrating the Lunar New Year on Tuesday, February 24, from 11:30am to 1:30pm at RM. 9208. 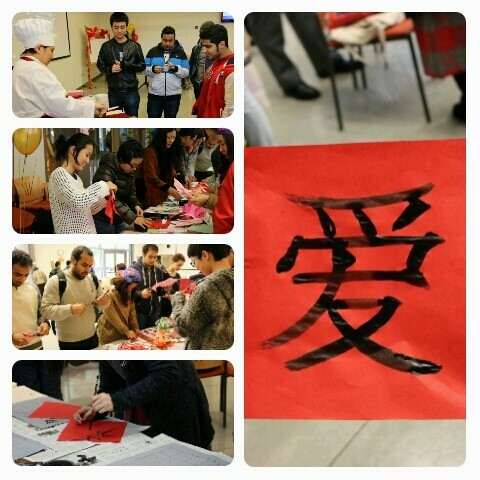 We provide yummy dumplings, Chinese calligraphy, tradition paper cutting and festival music. Join us and have fun!